Don’t miss this opportunity to get your signed copy of the book and to join us in an eye-opening conversation about our community! 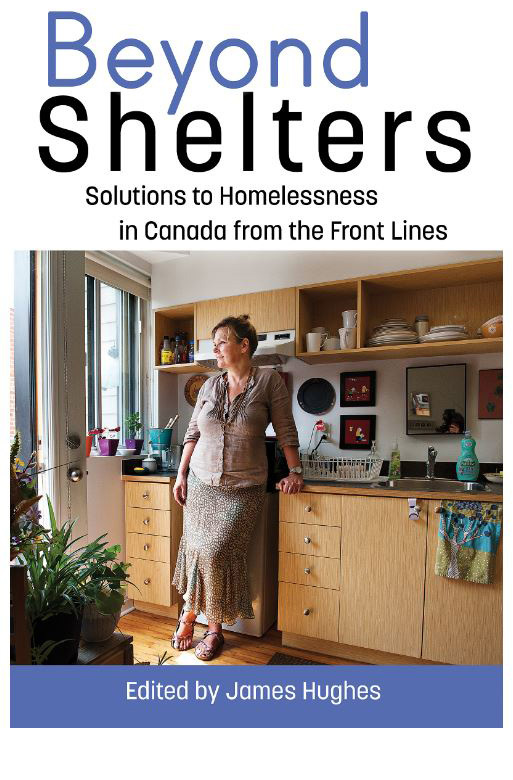 This book offers essays by experienced leaders in the homelessness sector who examine the future of the homeless shelter in Canada. This diverse collection also includes a chapter by Dr. Sam Tsemberis, the father of the successful Housing First Model. 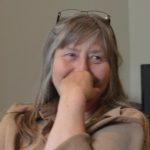 There are contributions by leaders in the homelessness field from across Canada, who have been at the forefront of developing unique services for women, youth, Indigenous people, and families. The days of shelters serving to merely warehouse homeless people out of sight and mind are being replaced by specialized approaches that are reducing homelessness in Canada. JAMES HUGHES has worked as a senior administrator in social services for more than fifteen years. He served as Director General of the Old Brewery Mission, Quebec’s largest centre serving homeless people. He was Deputy Minister of Social Development in New Brunswick from 2008 to 2011 and now works for the Montreal based McConnell Foundation. 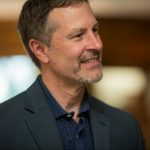 He is the author of Early Intervention: How Canada’s social programs can work better, save lives, and often save money. He lives in Montreal. MATTHEW PEARCE has dedicated his career to advocating for and serving marginalized, vulnerable communities in both local and global capacities. He served as President and CEO of Canada World Youth, an organization committed to building the capacity of young people to participate in the development of just, harmonious, and sustainable societies. 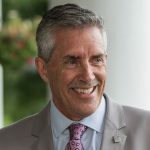 As President and CEO of the Old Brewery Mission, he provides strategic leadership and direction, promoting a vision in which homelessness is prevented, effectively addressed and resolved. He is a founding member of the Montreal Movement to End Homelessness. He is the recipient of the 2017 Ella Amir Prize for Innovations in Mental Health Services and serves on various boards, including the Centre Hospitalier de l’université de Montréal (CHUM). 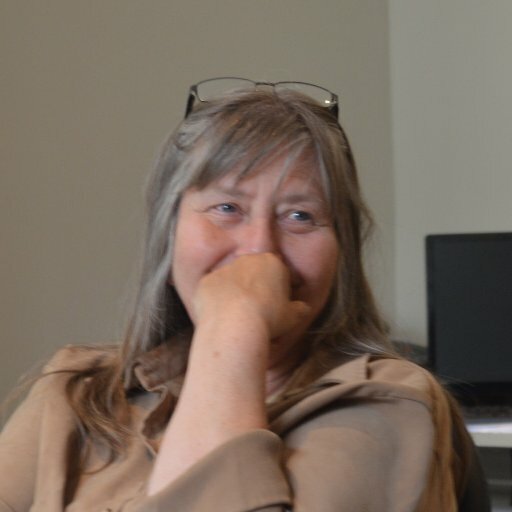 ARLENE HACHE Visit homelesshub.ca to read her bio and watch a Q & A interview with her.